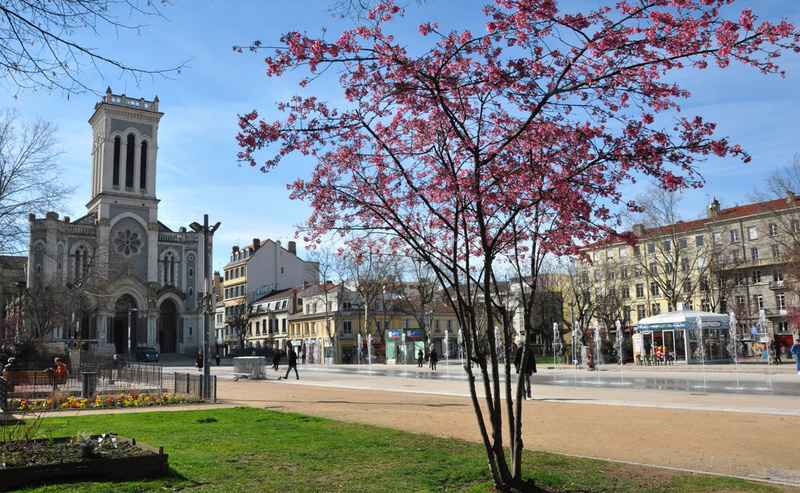 We asked The Good life France editor Janine Marsh to give us her three top tips to Saint-Étienne – one of Euro 2016’s host cities. Head for the pedestrianised rue des Martyrs de Vingré and Place Jean Jaurés in the centre ville for the best bars and restaurants. Try the local speciality: Rapée (pronounced rapay) a grated fried potato fritter that goes with everything here! Escape the crowds in the city and hop on a bus to the town of Saint-Victor-sur-Loire, a district of Saint-Étienne. Great for boat rides, swimming and relaxing by the river.